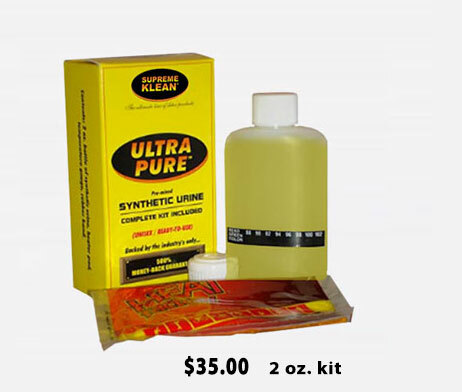 Supreme Klean Unisex Synthetic Urine Kit is a unique formula containing 2 ounces of urine, which is totally safe and contains all the normal ingredients found in urine. The formula has been balanced for creatinine as well as PH and specific gravity. The formulation can be effectively used for quantitative analysis and is allowed for use according to all state or federal laws. 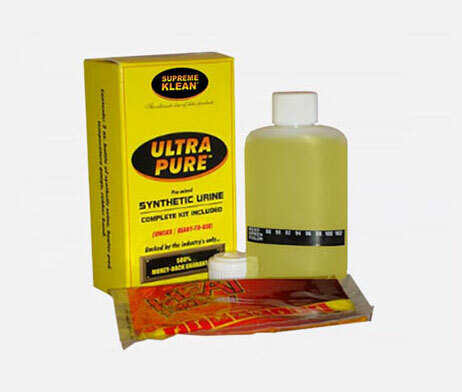 The product has a shelf life of two years there is no need for refrigeration.You can use this premixed urine and ensure your privacy for urine drug test. This product can be used by males as well as females. 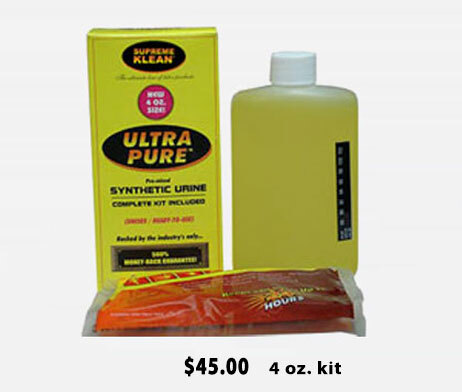 All ingredients found in normal urine are found in the contents. You can use it in case of an unsupervised testing of urine. The steps are simple and easy with just three stages. There is no need of refrigerating the contents.